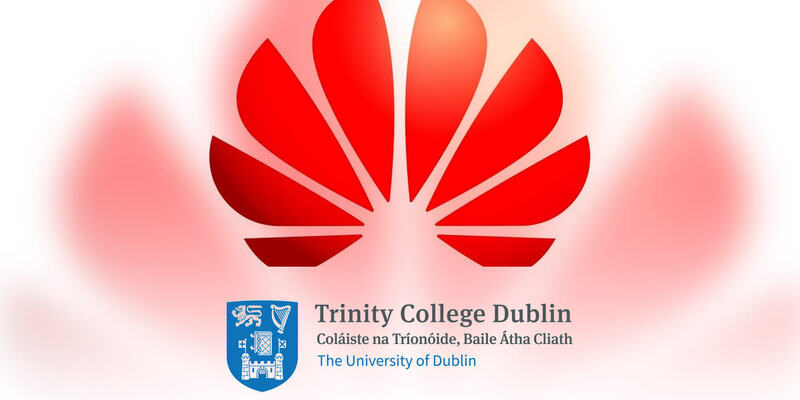 Welcome to Huawei's innaugual 3xD Coding Challenge in Trinity College Dublin! Where Deep Learning Drives Deep Social Impact! The 3xD coding challenge invites all high level coders and programmers of Trinity and beyond to sink their teeth into deep learning and machine learning in order to tackle some of the biggest social related problems in society. The weekend will comprise fantastic mentors, tensorflow experts, food (lot's of food!). Participants can win Huawei mobile handsets over the weekend and the top three teams will win an all expenses trip to China in December! Need we say more?! The 3xD coding challenge will take place from Friday 13th – 15tth October at the Innovation Academy at Trinity College Dublin.